The combination of more cattle coming forward and higher carcass weights resulted in the highest year-on-year increase in Irish beef production in 2014 so far. 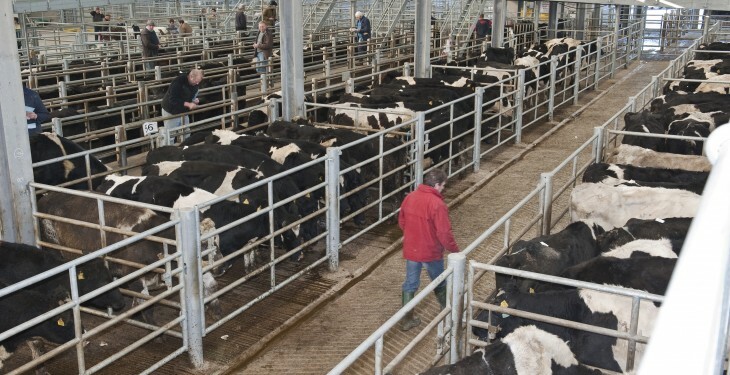 According to EBLEX, an organisation for beef and lamb farmers, England says at 46,400 tonnes, beef and veal production in June was up 27% or 10,000 tonnes on the year. With the beef industry here in Ireland very reliant on exports and the UK by far the largest destination for Irish beef, the increased exports to the UK recorded so far this year look set to continue. EBLEX outlines that UK trade data indicates a 16 per cent increase in fresh and frozen beef imports from Ireland in the first five months of 2014. It says this may continue to add to price pressure on the UK market, as the price differential continues to impact on the ability for domestic product to compete. While the differential narrowed from the 70-75p/kg high in autumn last year, for much of the first half of the year it was still higher than it was in the corresponding period last year and relatively high in historic terms. In addition, in recent weeks with Irish prices edging back downwards the differential has started to widen to be over 40p/kg again in July so far. 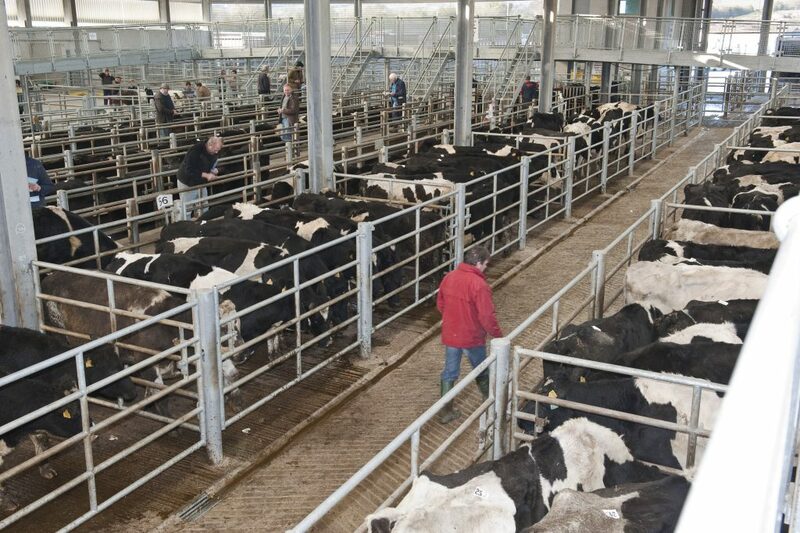 As a result of the well documented unfavourable movement in the supply and demand balance farmgate beef prices have come under serious and sustained pressure in the UK since Christmas. The latest price for all prime cattle in Britain, for the middle of July, represented a decline of 15% since the turn of the year.